She Started Her Company in Her Garage With About $200 USD... But Now She's India's Richest Woman Entrepreneur! 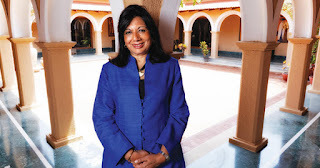 Kiran Mazumdar-Shaw is the founder of Biocon Ltd. - a premier healthcare firm valued at more than $800 million, making her the richest business woman in all of India. Her company has more than 6,000 employees, and is a pioneer in producing high quality, yet affordable medicine for people with diabetes, cancer, and high cholesterol. Because of her many accomplishments in biotechnology, she has won many accolades such as the Othmer Gold Medal and has has been listed on Times magazine’s 100 Most Influential People in the World. Kiran attended college and completed her Bachelor’s course in biology and zoology, which later led to her getting involved in the pharmaceutical industry. In 1978, with what amounts to about $200 USD, she founded Biocon Limited, but that wasn't enough to keep her company afloat. In fact, at the time, she was running the company from her garage. But she finally connected with an Irish businessman who invested in her ideas. Almost immediately, they started making a fortune when she decided to start developing affordable drugs for people who live in second and third world countries. She also invested heavily to develop cost-effective techniques and lower-cost alternatives. Obviously, she knew what she was doing because her company is now India's largest biotechnology company. Most of her company's revenue comes directly from the sales of pharmaceutical medicines that help people with chronic illnesses. For instance, Kiran noticed the market potential for cholesterol fighting drugs. And so in 2001, when the patent of the cholesterol-lowering drug lovastatin expired, her company immediately decided to develop a drug using the patent. They also expanded to other forms of cholestrol-lowering drugs which have generated billions of dollars for her company. "Believe in yourself and banish the gender barrier. The glass ceiling is a mirage that disappears if you have a spirit of challenge and a sense of purpose," she said in a recent interview with Hindustan Times. 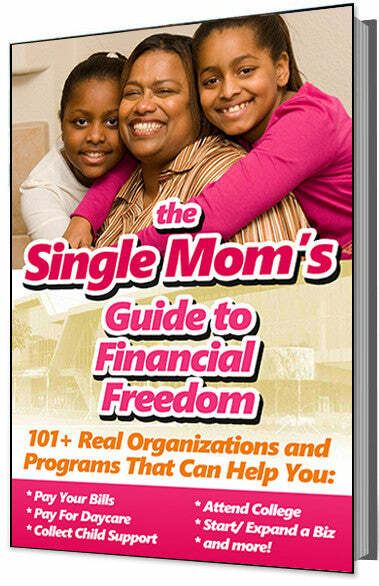 She added, "Like any entrepreneur, it is all in the mind. One needs to have courage of conviction and the strength of mind, which in other words, is about self belief and self confidence." She insists that women entrepreneurs are more successful in business because women have "good people management skills which is important for any business," "pay more attention to detail, and are meticulous in their work which drives a culture of discipline and quality."